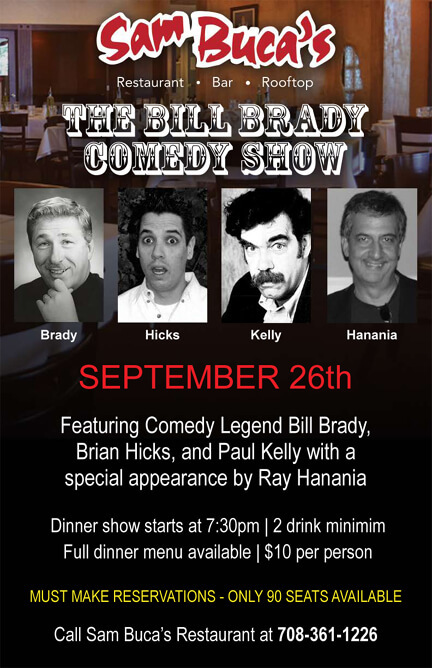 Award-winning syndicated columnist Ray Hanania will headline a free discussion comedy performance on Thursday, Sept. 12, 2019, beginning at 7 pm at the Orland Park Library, 14921 S. Ravinia Avenue, Orland Park. Join Ray Hanania in a discussion-performance on Chicagoland politics, Arab American Heritage and standup comedy at the Orland Park Public Library, 14921 Ravinia Ave., Orland Park, on Thursday, Sept. 12, 2019 beginning at 7 pm. An award-winning syndicated columnist who covered politics for nearly a half-century, Hanania was assigned as the fulltime City Hall reporter from 1978 through 1992 for the Daily Southtown and the Chicago Sun-Times. Hanania is the author of several books including the humor book “I’m Glad I Look Like a Terrorist: Growing up Arab in America” (1996), “Arabs of Chicagoland” (2005), and “PoweR PR: The Ethnic Activists Guide to Strategic Communications” (2018). A Christian Palestinian American whose parents originate from Jerusalem and Bethlehem — “Jesus is my cousin,” Hanania boosts –Hanania is married to a Jewish wife and his two children, Carolyn who is Catholic and Aaron who is Jewish and who had his Bar Mitzvah in 2014. 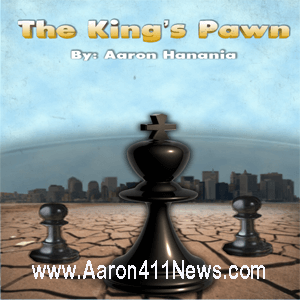 Aaron is also the author of the novel “The King’s Pawn,” published in 2018. 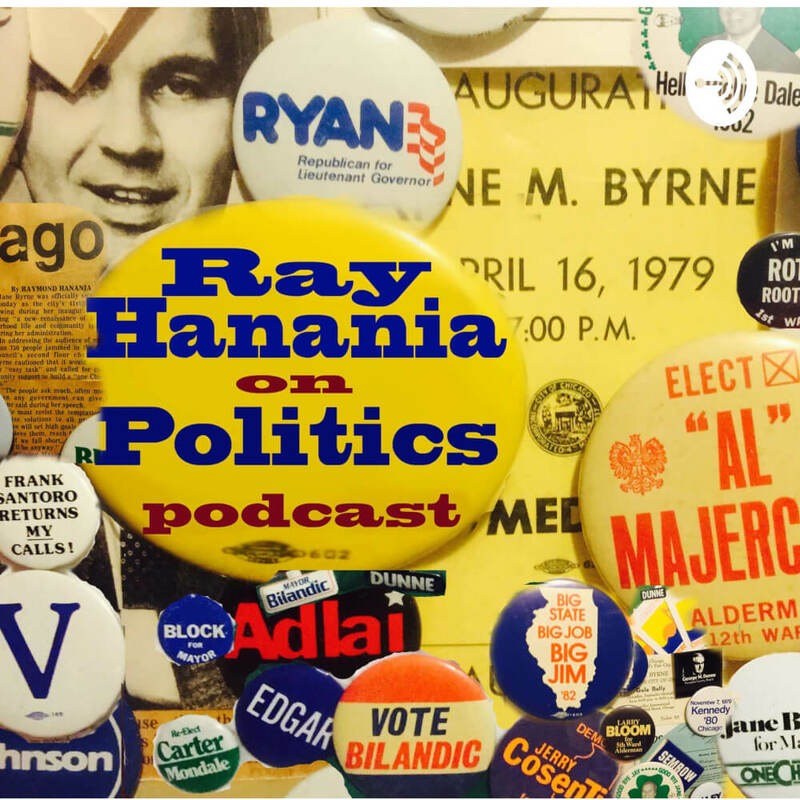 Hanania discusses the shock and awe of Chicagoland politics and is an advocate of suburban taxpayer rights. He writes a weekly syndicated column for the Southwest News-Herald Newspaper, the Regional News, the Reporter Newspaper and the Des Plaines Valley News on regional politics and life, and weekly syndicated columns on the Middle East for MiddleEastMonitor.com online based in London, and for the ArabNews.com newspaper based in Saudi Arabia. Hanania is also an authority on Arab American heritage and settlement in Chicagoland. In the 1990s, Hanania led tours of “Arab Chicago” visiting a mosque and Arab church in Chicago for the City of Chicago’s Great Neighborhood Tours hosted by the Chicago Architecture Society from 2003 through 2010. In January 2002, Hanania launched a standup comedy performance and was immediately booked by Zanies, one of the country’s premiere comedy clubs where he performed 100 shows until he was booked with Jewish American Comedian Jackie Mason in August 2002 who demanded that Hanania not be allowed to appear on stage with him because Hanania “is a Palestinian.” The cancellation of the show created international headlines and more than 150 million news media impressions in reports in every major newspaper and TV and radio station in the world, from Cairo to Jerusalem to New Delhi to Chicago and New York. 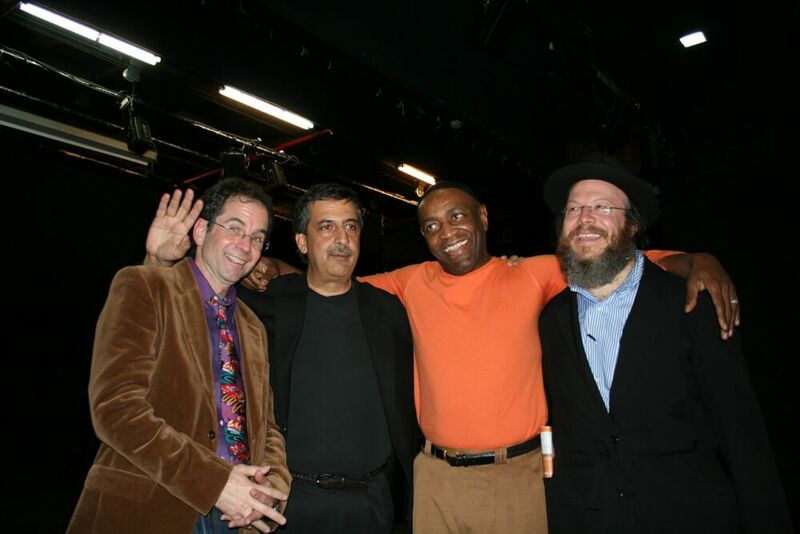 In 2004, Hanania co-founded the Israeli-Palestinian Comedy Tour with Israeli comedians Charlie Warady and Yisrael Campbell and Jewish American Comedian Aaron Freeman. The grouped performed for dozens of Synagogues, Mosques, Churches and Jewish, Christian and Muslim audiences in Chicago, Austin, New York, Tel Aviv, West and East Jerusalem, Haifa, Beersheba, Ramallah, and Dublin. Hanania also performed in Dubai and London as well as in Beirut, Lebanon. Hanania’s most often quoted line “If we can laugh together, we can live together” was frequently cited as the mantra for the power of humor and its ability to cut through hatred and anger. Hanania was targeted by extremist Muslim and Arab groups for performing with “Israelis” — most Arab comedians will perform with Jews but will not perform with Israelis as a part of the anti-normalization and BDS (Boycott, Divestment, Sanction) restrictions. Hanania’s standup comedy lampoons his life as an Arab growing up in America and as a Palestinian married to a Jew. Hanania will present on Arab heritage, Chicago and politics, and perform bits from his standup comedy routine during the appearance at the Orland Park library. For more information on Ray Hanania, visit his website at www.Hanania.com.